The Event Shop is open for business! After 8 years of planning various types of events in Jersey, The Event Shop is now open! At the Craftea House, we hand make paper flowers out of the pages of old books, sheet music, or paper personalised with your choice of words. 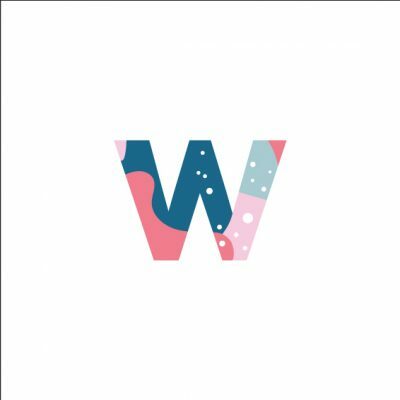 Wonderlands is a boutique design studio specialising in weddings and events. Services include prop hire, stationery design and custom signage to designing your entire concept and styling your venue. Wedding day he was extremely helpful reliable and efficient . Lots of good ideas, nothing was too much trouble and always very professional.